The road network of incredible India is truly awesome. It is extended form the corner of rural villages to the high-rise building of metro cities. This system of transportation plays a vital role in the development of the infrastructure of the nation thus acting as an economy booster in many ways. The fascinating fact about Indian national highways is that it connects every major city of India in all the four corners of the country. However, many major road projects still are under construction to make the country connect more easily. One of such project is the Golden Quadrilateral highways. 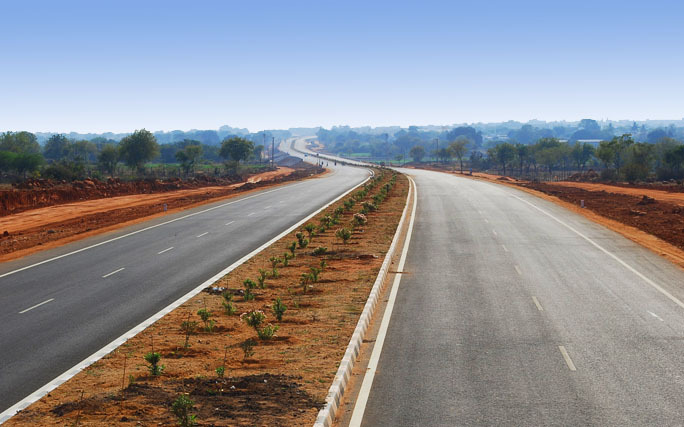 The National Highway 31 starts from NH2 in Jharkhand and runs through East-West Corridor of North-East India. It is the gateway to northeastern part of India. National Highway 31 is voted as one of the most dangerous and toughest highway in India. 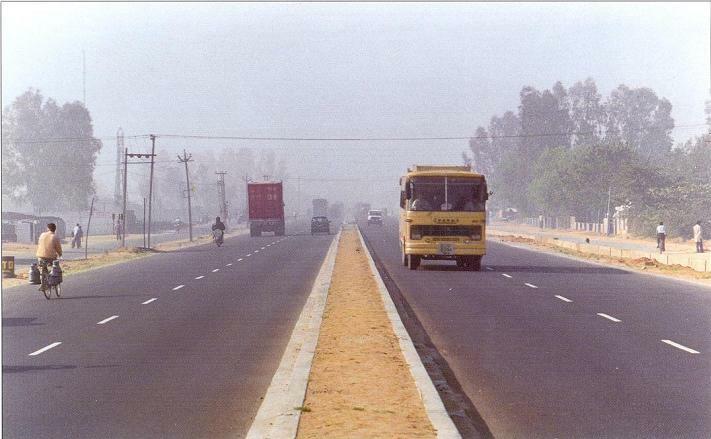 The National Highway 3 or NH3 is also popularly known as AB road connecting Agra to Mumbai. It runs through the four major states of India viz. Gwalior, Indore, Dhule and Nashik. AB road is considered as one of the busiest road in India. 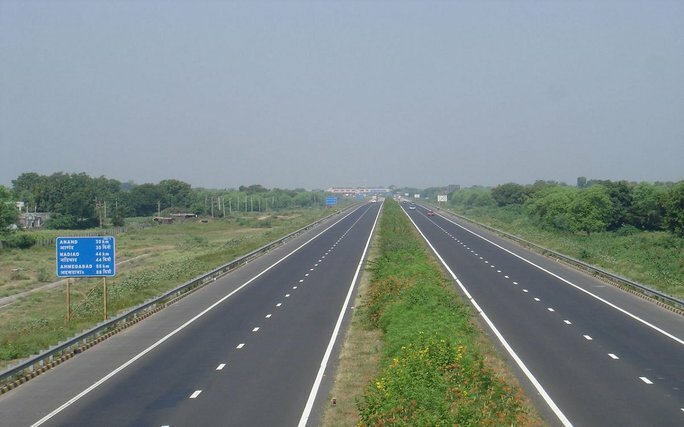 National Highway 4 connects the capital city of Mumbai to Chennai i.e. Pune-Bangalore. It is a major part of the Golden Quadrilateral project too. This long highway advocates various cities like Mumbai, Pune, Bangalore and Chennai. The NH 4 is supplemented by the first expressway of India, the Mumbai-Pune Expressway and triangle of National Highways NH7, NH46. 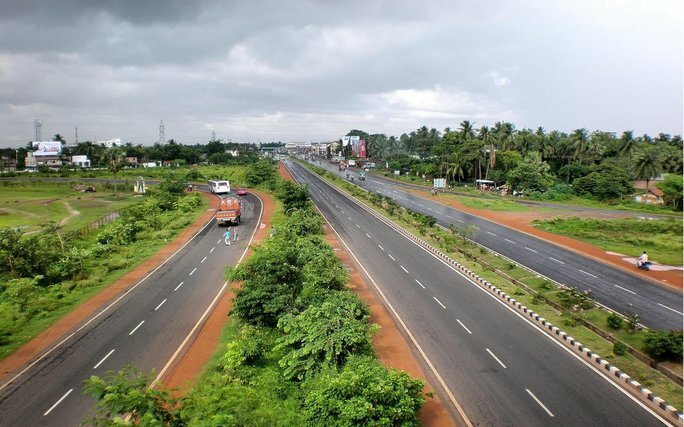 The National Highway 17 is renamed lately as NH 66 connecting Panvel to Kochi through western coast of India and parallel to Western Ghats mountain ranges and Arabian Sea. 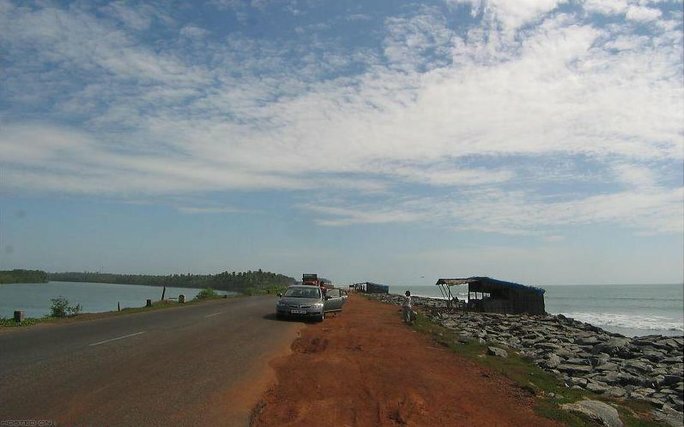 This beautiful highway passes through high hills, dense forests, and long rivers and also touches shores of Arabian Sea at Maravanthe. National Highway 8 is 1,428 km long connecting Indian capital Delhi to the commercial and entertainment capital of India, Mumbai. It is the first completed project of the Golden Quadrilateral project and is also known as the Western Express Highway in Mumbai. It has been connecting to Jaipur, capital city Gandhinagar and Silvassa, capital of Union Territory Dadra and Nagar Haveli. The National Highway 2 runs from Delhi till Kolkata – one of the busiest road networks in India. A huge chunk of this long highway belongs to the Grand Trunk Road which is considered as the Asia’s oldest and longest major roadway. National Highway 2 consists of Belghoria Expressway, Durgapur Expressway, Kanpur Over-Bridge and Allahabad Bypass Expressway. The NH 15 originates at the northwestern part of India. It connects Samakhiali of Gujarat to Pathankot in Punjab via Rajasthan. 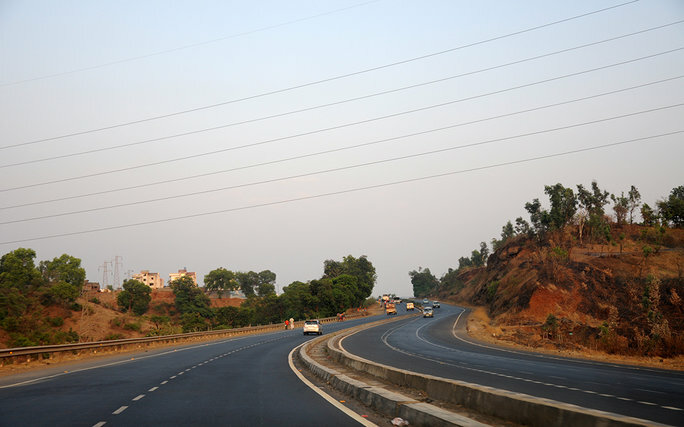 This one of the longest national highway is 1,526 km long and connects cities like Amritsar, Jaisalmer and run of kutch. 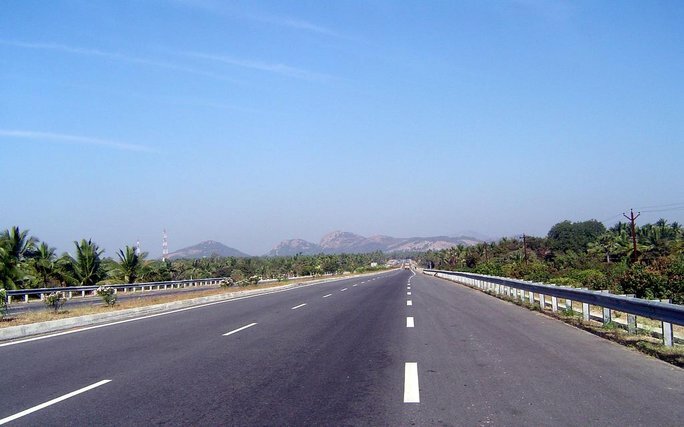 NH5 on the east runs through the coastal region of India thereby connecting Orissa, Andhra Pradesh and Tamil Nadu. 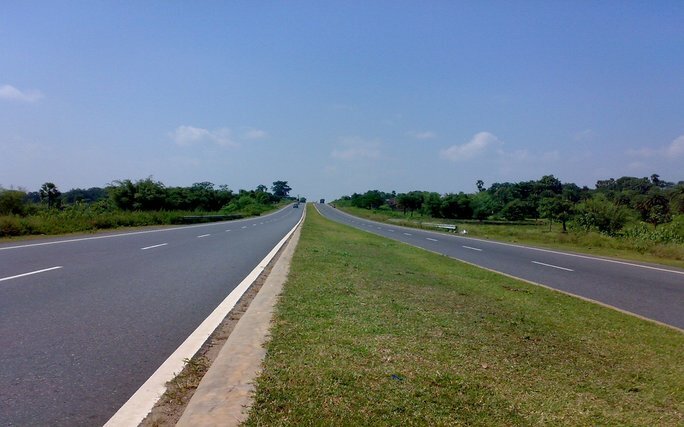 The long highway is another major highway in India that originates at the Junction of NH 6 near Cuttack. 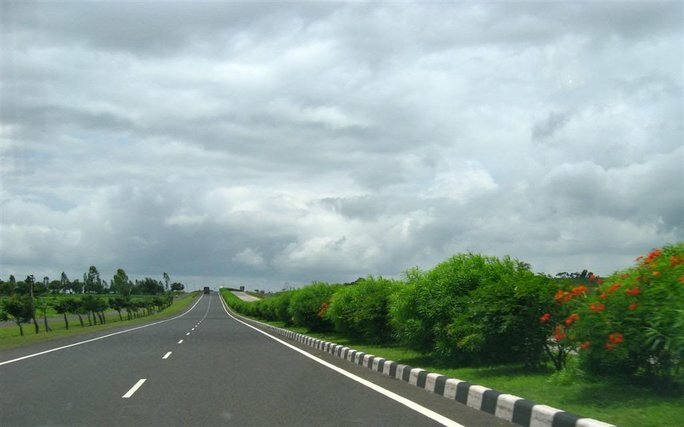 National Highway 6 is the second longest highway of India. It runs through the west to east corner of India via 6 states and many other cities and towns of the nation. The 2,369 km long National Highway 7 is the longest National Highway of India which is recently renamed as National Highway 44. It is one of the major road networks extending from the south to the north of India. It is spread among 6 Indian states and connects major Indian cities like Varanasi, Nagpur, Hyderabad, Bangalore and Madurai. A few parts of this National Highway are selected as North-South Corridor and Golden Quadrilateral highway projects as well. Which one according to you is the most beautiful and well managed highway in India? Do leave us your comment below.